Narayana Peesapaty created edible spoons in Hyderabad, India, because he is fed up with plastic waste. India is in the region of South Asia where it is culturally common to eat traditional meals with your hands, even among the wealthy who can trace the practice back to Ayurvedic teaching—and yet every year Indians use 120 billion pieces of plastic cutlery. Maybe investing in silver cutlery would stop them over-indulging in plastic. Waste production is particularly problematic in large cities whose economic development precedes waste management infrastructure. China is an example of one of the world’s most densely populated regions that has come to create the world’s largest economy, though their record-breaking growth amounts to unprecedented pollution. The individual efforts that CapitaLand encourages is something that the earth demands from all of us now. Statistics from the World Economic Forum cite that global plastic production has grown from 15 million tons in 1964 to 311 million tons in 2014- a number that is expected to triple by 2050, unless some sort of radical change takes place. Peesapaty’s utensils should hasten that change. He began his business, Bakeys, in 2011, though it is gaining larger attention today because the business is crowd-funding with The Better India video to make money for investment in chopsticks and forks. 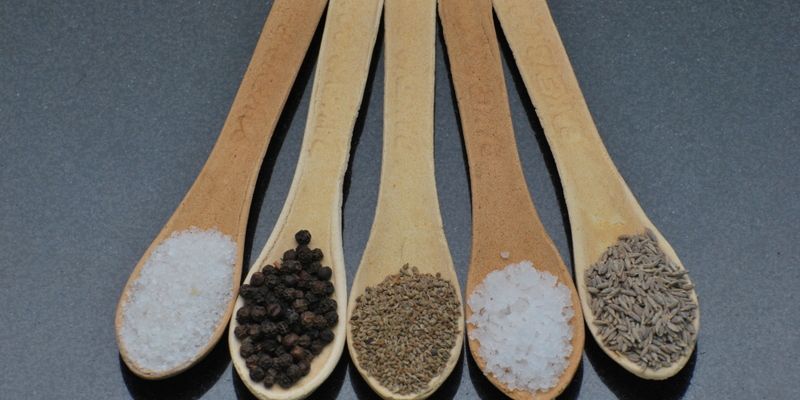 The edible cutlery is a bio-degradable option that has a shelf life of three years and decomposes within four-five days if not used. They even come in three different flavors to suit the food that they are served with: plain, sweet, or spicy. Full original article written by Mica Kelmachter “India’s Edible Cutlery Points The Way For A Zero-Waste Future” as seen on Forbes.